We offer organic pest control treatment using products made from organic plants which is 100% safe for kids, pets and plants. By using of our organic pest control treatment, you and your family will be living in a healthy and organic environment. Our natural pest control treatment is very effective and eradicates infestation of pests such as cockroaches, spiders, bed bugs, fleas, ants and ticks. Our organic pest control treatment can also be safely sprayed on vegetables and plants. 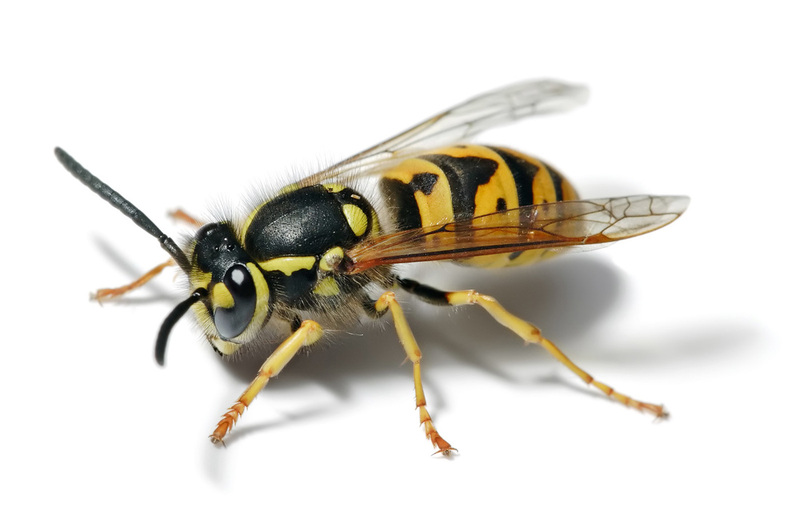 ​Why choose our organic Pest Control? In addition to bugging you, pests pose serious risks to your health and property, all year long. 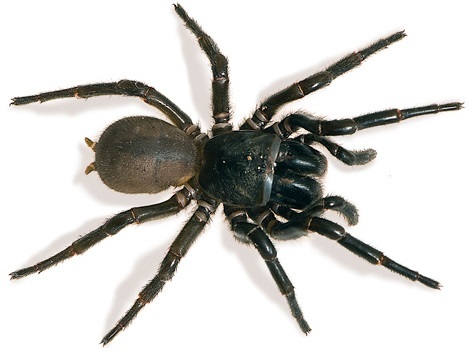 Cockroaches, Spiders & Rodents carry various diseases, so it’s important to keep them in their place. No matter what season it is, they will sneak into your home searching for food, water and a comfortable habitat. Keeping them out of your home is not a one time event, it’s a year round process. Our pest control technicians will work to deliver the best solutions that protect every home. The Residential Tenancies NSW states,​ that you are usually responsible for the eradication of pests if the infestation occurs after you have moved in and if the infestation was caused by your activities or lack of cleanliness. 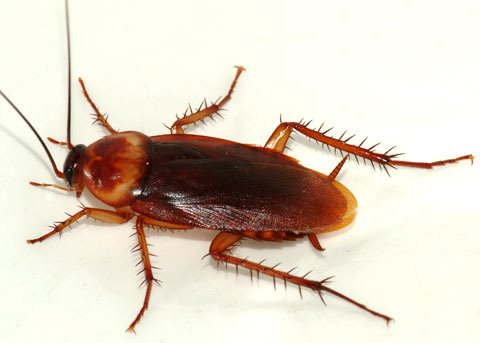 For example, if you have been living in a rented property for several months and an infestation of cockroaches occurs, then usually you will have to pay for the pest control service. If you believe that the infestation was not caused by your activities or lack of cleanliness then you may not be held responsible for pest eradication if you can show the landlord is in breach of the tenancy agreement (for example, by not offering the property in a clean and safe condition at the start of the tenancy) and that this breach has caused the infestation. General pest inspection doesn't cover termite inspection. The inspection call out fee is $140, but if the customer end up doing the treatment at the same time, we will wave the inspection fee and he will only need to pay for the treatment carried out. ​​Spray all inside home around skirting. Use of gel inside the kitchen cupboards & fridge.